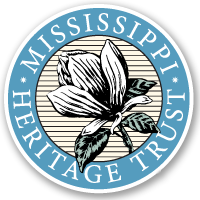 Learn more about the Mississippi Heritage Trust on their website. 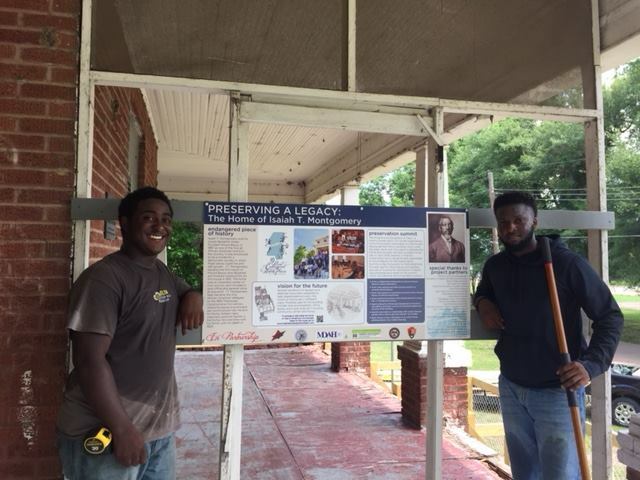 The Mississippi Heritage Trust was awarded a $24,500 grant to support its Preservation Toolkit Workshop Series. 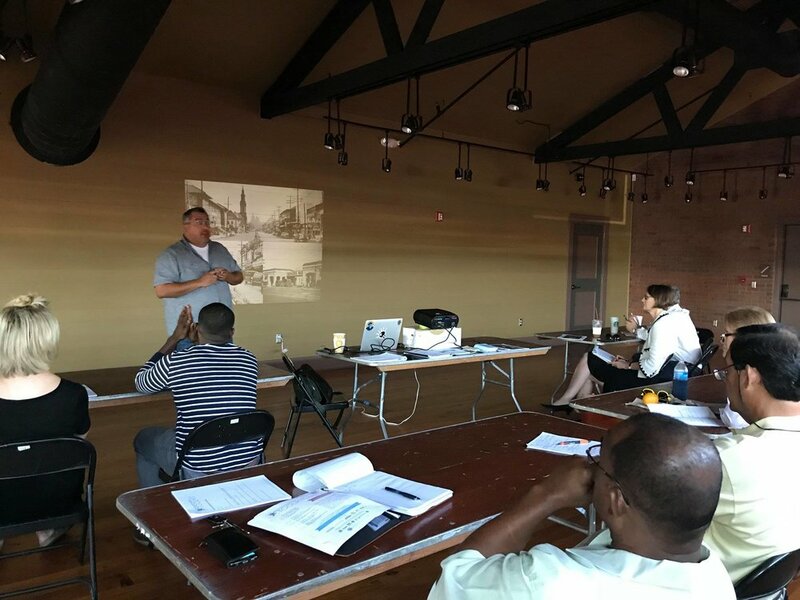 Four workshops were held in the Delta that taught public officials and others about tools available for the financial aspects of historic preservation. Attendees learned about the legal framework necessary to access financial incentives - designation of properties as ‘historic’, inclusion on the National Register, and in local historic districts. Attendees were also introduced to historic tax credits, which can be available at the state and local level. Attendees heard case studies from a New Orleans developer who has creatively used historic tax credits in historic preservation, and lined up tenants who give these valuable buildings a new purpose. 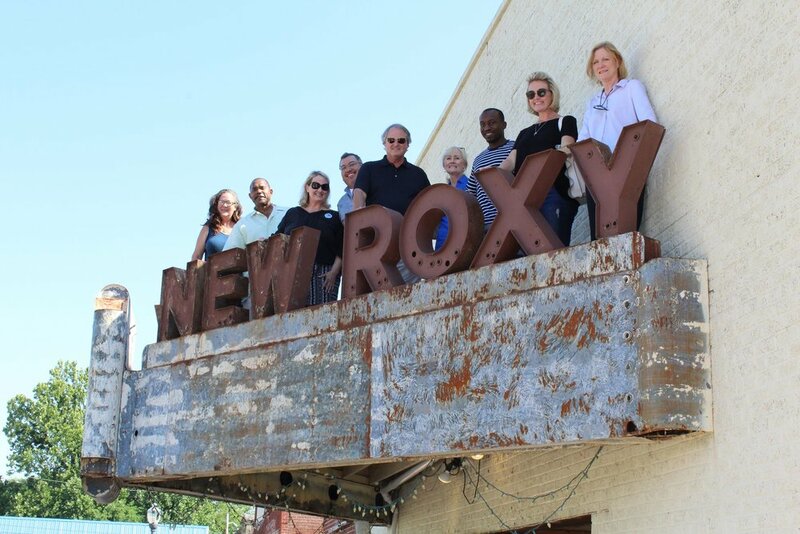 Attendees were also able to tour properties that have been restored using historic tax credits, and properties that are opportunities to use them. Group discussions brainstormed sources of funding and creative reuse possibilities for historic structures. The Mississippi Heritage Trust works to save and renew places meaningful to Mississippians and their history. Follow the Mississippi Heritage Trust on their Facebook page.